Solano County luxury homes include a wide range of properties from executive homes in Green Valley, Suisun Valley and Rancho Solano to Benicia and Vallejo homes with water views on the Sacramento River delta and rural estates in Vacaville and Dixon. 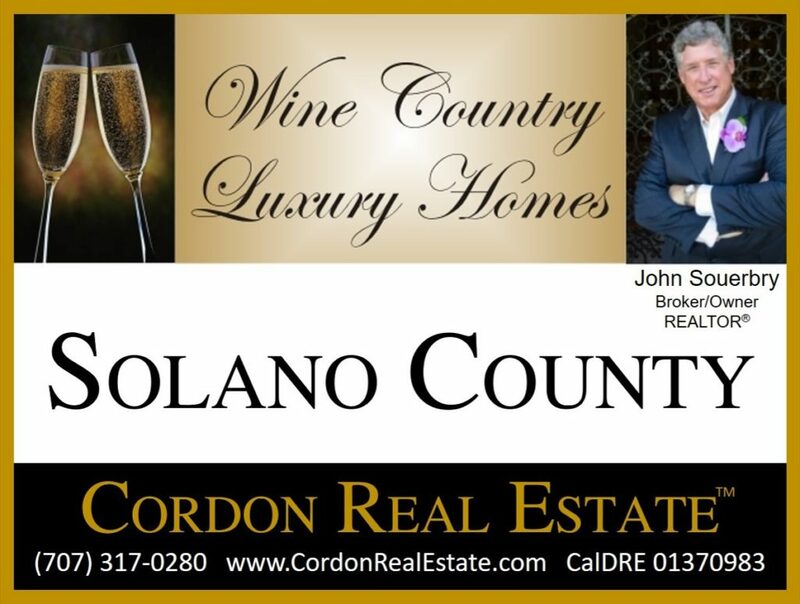 Listings of Solano County luxury homes shown below include all current listings with an asking price of $1,000,000 or higher. Listings are updated throughout the day, so bookmark this page and check back.